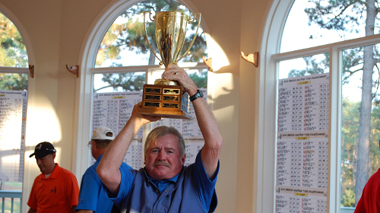 What is the Senior Amateur Tour? How much does it cost to join the Tour? What if I don't have a current handicap? How do I qualify for the National Tour Championship? If I join my local Tour can I play in events in other cities? Is there a deadline to join the Tour? 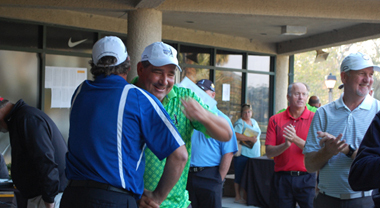 Why should I join the Senior Amateur Tour? Established in 1999, the purpose of the Tour is to provide amateurs of 50 years or older and varying handicaps the opportunity to compete in stroke-play golf tournaments on a regular basis in their local area. 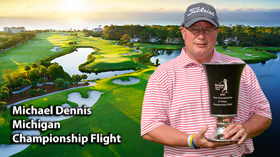 The Tour concludes with a National Tour Championship in which top players in each flight test their skills against other amateurs from around the country. 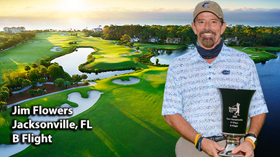 Through this competition, the Senior Amateur Tour promotes the sport of golf by providing an atmosphere of friendly, fair, and well managed competition for amateur golfers in the pursuit of excellence. The Senior Amateur Tour annual membership card on between $85.00 and $100 per year, depending on your location. The cost of each tournament varies throughout the country, currently ranging from $65 to $100, depending on the local market. 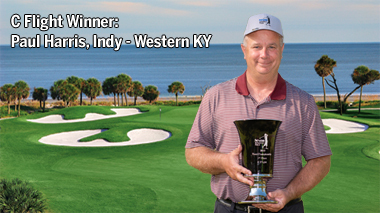 The entry fee for each tournament includes green fees, cart, and range balls. A portion of the entry fee establishes the purse. Trophies are awarded to the first place winner of each flight. A purse is established from the entry fees, and depending on the size of the flight, prizes are awarded to the top finishers in each flight. These prizes, determined locally, may be gift certificates or debit cards. Additionally, there are voluntary skins games, closest to the pin, etc. The tour will establish a tour handicap index based solely on your scores posted in the Senior tournaments. If your tour index improves during the season, you will be promoted to the next higher flight if your index falls within the parameters of higher flight. If your index falls within the parameters of a lower flight, you will only be moved to the lower flight if you request it. All the tournaments are played on the weekdays, only a few being played on Saturday. Tee times vary but are posted on the website. The tournaments are played at local courses listed on our website in the individual tour schedules. Play in as many or as few as you would like. 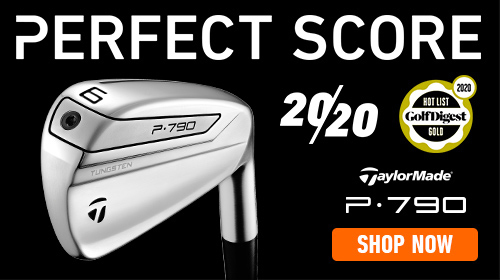 Of course, the more you play, the more points you can accumulate toward qualifying for the National Tour Championship. The top fifteen players in each local flight, based on the points earned during the season, are awarded the opportunity to compete in the National Tour Championship. To be eligible for the Tour National Championship, players must have competed and returned valid scores for at least 50% of their Local Tour events (can include make up tournaments). 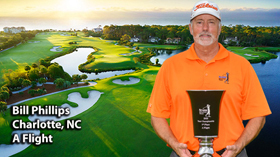 The championship is held in Pinehurst, NC and draws over 300 players from around the country. Yes, that is one of the great benefits of joining the Tour. It allows you to register and play in any tournament in the country. No. You can join the Tour anytime during the season. The sooner you join, the more points you start accumulating towards the points race. 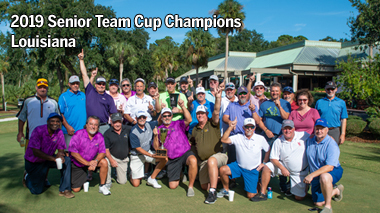 If you enjoy golf at some of the finest local courses, if you enjoy competitive stroke-play golf, if you want to improve your game by playing under tournament conditions like the pros, and if you like the feeling of winning, collecting prizes and trophies, join the tour and enjoy all of these benefits. All tournaments are played by USGA rules and handicaps are tracked on each player to ensure the integrity of each flight. Simply select “Join the Tour” on the website menu and pay online. Select the tournaments in which you would like to participate, then register and pay before the tournament deadline.